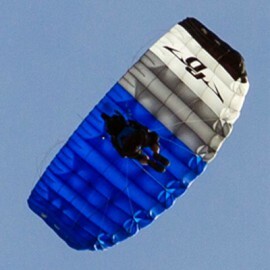 Performance Designs, Inc. is a world-class parachute manufacturer designing wings of excellence with renowned research and development. 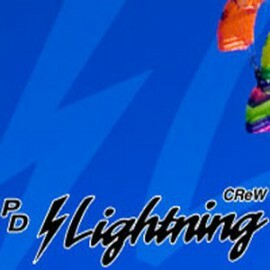 PD There are 19 products. 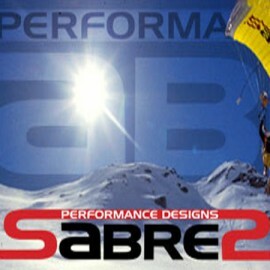 The Sabre2 is well known for its performance, powerful flare and wide speed range. $2,390.00	Please contact us for current delivery times. 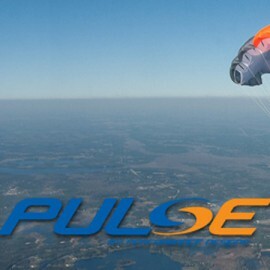 The Pulse is a slightly elliptical 9 cell canopy designed for the active intermediate to experienced fun jumper. $2,410.00	Please contact us for current delivery times. 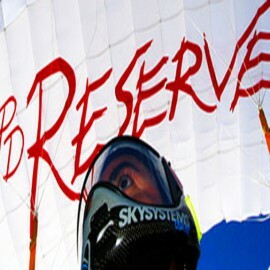 Performance Designs’ Reserve...Performance you can count on! $1,440.00	Please contact us for current delivery times. 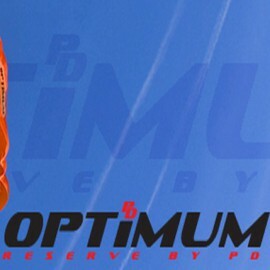 The Optimum Reserve is made from a new, low permeability, low bulk fabric available only from PD. $1,750.00	Please contact us for current delivery times. $2,645.00	Please contact us for current delivery times. The Valkyrie from Performance Designs builds on the dominating performance of the Peregrine and is designed as a step up from the Comp Velocity. Orders now being accepted! $3,495.00	Please contact us for current delivery times! 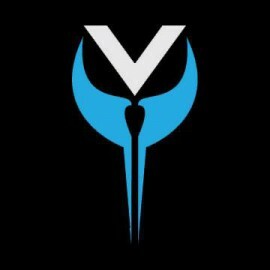 You love your Valkyrie. You’ve been jumping her for the past two years. She gives you the buttery smooth openings, responsiveness, and power you crave! But you’re ready for more…and we’re ready to give it to you! 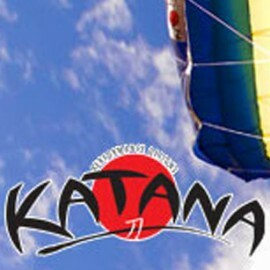 $3,795.00	Please contact us for current delivery times! $2,325.00	Please contact us for current delivery times. 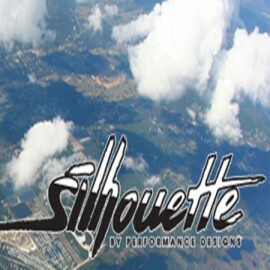 The lightly tapered nine cell Silhouette is designed to provide responsive handling, even at lower wing loadings often preferred by more conservative pilots. $2,255.00	Please contact us for current delivery times. 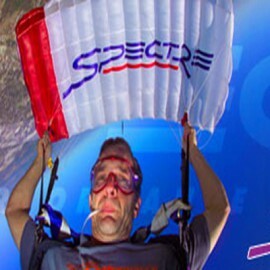 The Spectre is a lightly tapered 7 cell canopy with a flat glide, and soft, on heading openings, making this a favorite of cameramen. $2,320.00	Please contact us for current delivery times. 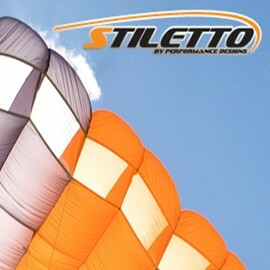 For those who appreciate responsive handling, snappy turns, flat glide, and great landing capabilities, the fully elliptical nine cell Stiletto is a great canopy. $2,535.00	Please contact us for current delivery times! 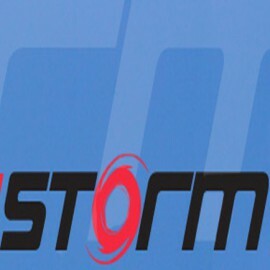 In some respects similar to the Spectre, the Storm has a shorter snivel, a steeper and faster glide, wider speed range and more dynamic flare. $2,320.00	Please contact us for current delivery times!